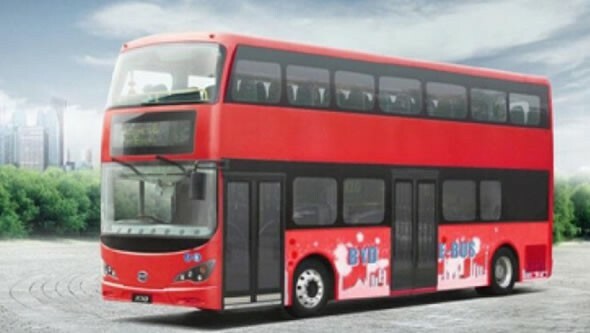 The electric double-decker buses are manufactured by Chinese maker BYD and are said to cost about £350,000 (over $500,000). 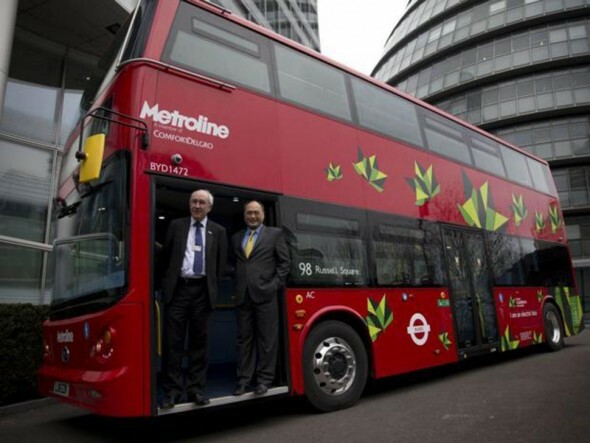 They will ply from next month and will cover route 98 between Willesden and Holborn. This is surely a great move to reduce emissions in the city significantly as the London double-decker bus is one of the most iconic and commonly used mode of transport in the city.